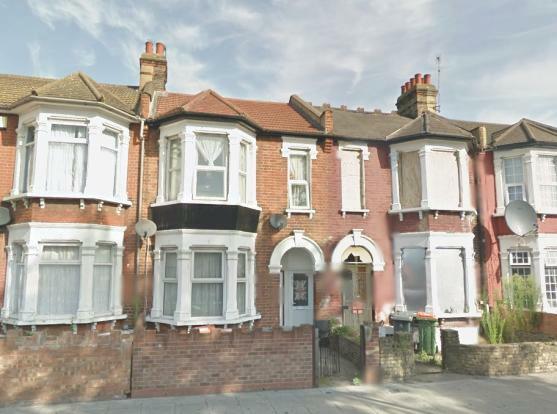 Three bedroom first floor maisonette situated on Romford road and with close proximity to Ilford and Manor Park stations, both soon to benefit from the cross rail. Excellent shopping facilities near by with Stratford a short bus ride away, befitting from Westfield shopping centre, restaurants and many other attractions. Ideal for first time buyers and the buy to let investors looking to take full advantage of the rising demand and prices in the area.